Massive Week 1 Results Merge: All 3 Mile Race Results Together! 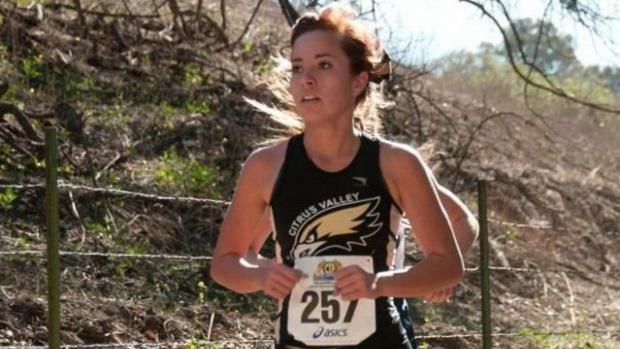 Is it fair to compare results from different cross country races? Can we simply stack Michael Vernau's times from Lagoon Valley Park against those by Steven Kahn and Claire Graces at Cerritos Regional Park, or Colin Fitzgerald and Kelli Hines at Brookside Country Club at the Rosebowl? No, it's not fair, not at all - courses vary wildly in their difficulty level (Lagoon Valley is much tougher than Cerritos Regional), and California is so big that weather conditions can also be very different. But it IS interesting, and often you can get some interesting data points that stand out when you put the races together. In that spirit, we offer the Combined Results below, for what they're worth.